Sauté onions in hot olive oil for a few minutes until they begin to burn, then add all the spices and cook for 20 seconds. 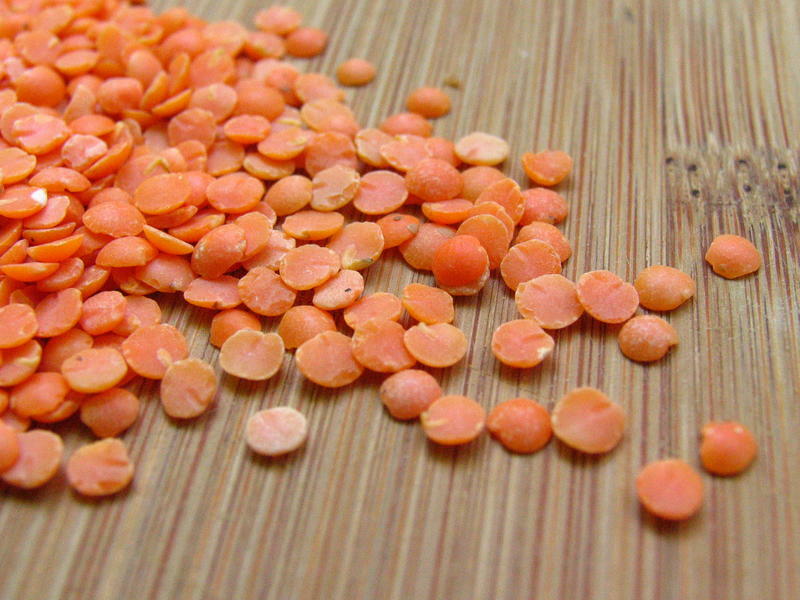 Add lentils and about twice the amount of water to lentils. Simmer until lentils are cooked, then season with salt and enjoy.